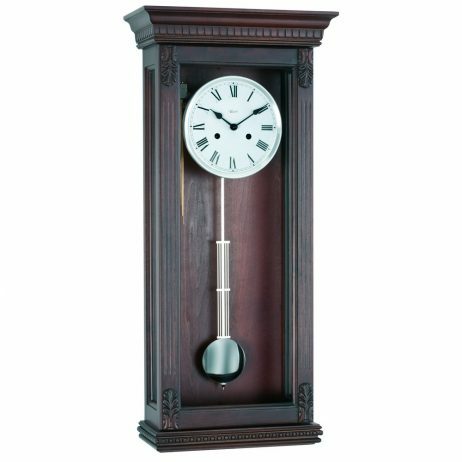 This qualitywooden wall clock is another Hermle timepiecethat marries state of the art craftsmanship and design with an elegant look reminiscent of days gone by. With hand carved applications on a stunning walnut finish, you can watch the time fly by as you study all the intricacies of this Hermle masterpiece. 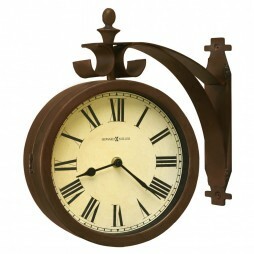 Give your home a Moment in Time feel with this antique clock. 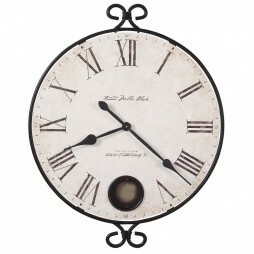 Wrought-iron framed dial with pendulum peep hole is a symbol of fabulous craftsmanship. The antique brass finished pendulum is another eye-catching touch given to this piece. The Crackle dial with roman letters and aged spade hands enhances its beauty with a nostalgic tone. This classical ancient piece is perfect for your empty wall. 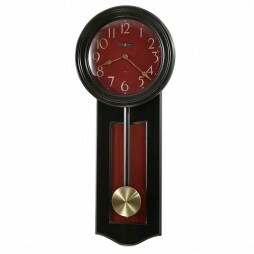 Decorate your bare wall with this classic pendulum wall clock finished in black with red undertones. A contrasting antique red inset panel is a symbol of pure craftsmanship. 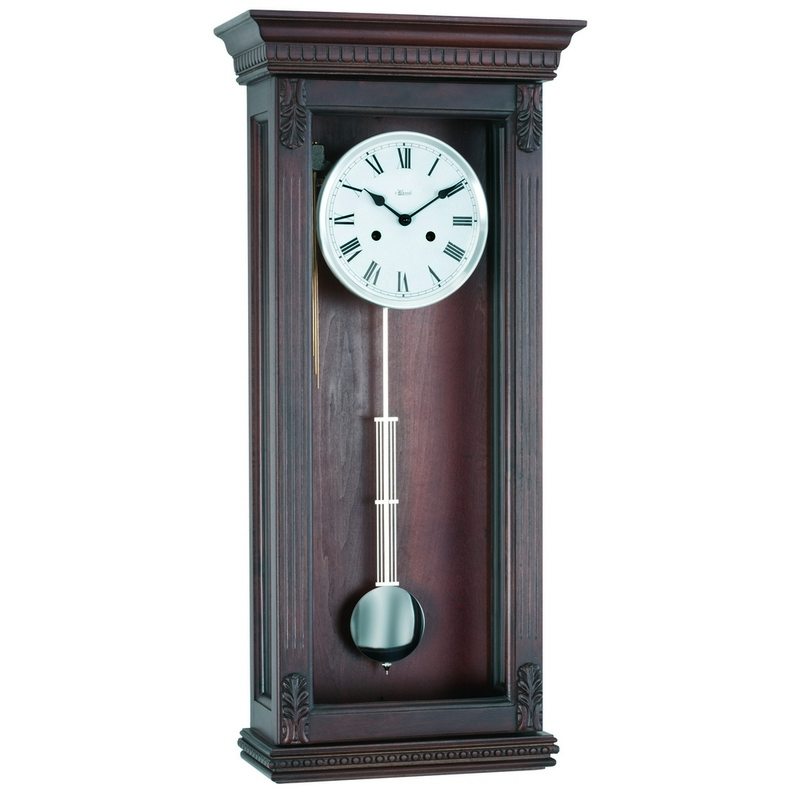 Wooden stick pendulum swinging beneath dial makes this timepiece perfect in its kind. What could be easier to maintain, but a quartz, battery operated movement. 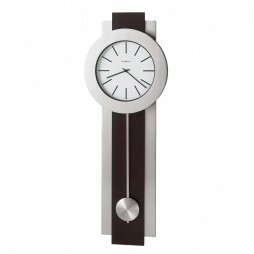 This unique wall clock is sure to get attention.